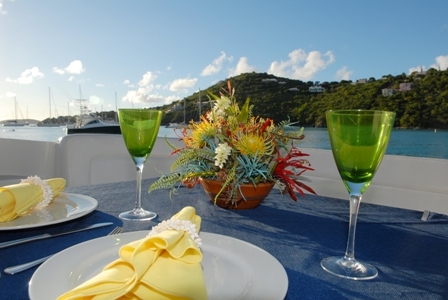 To create a truly memorable vacation, without any hassle, let St. John Catering extend an exclusive offer. We are so much more than just a catering company. We are island residents and experts who have worked to develop relationships with people and service providers across St. John, St. Thomas, and the BVIs. 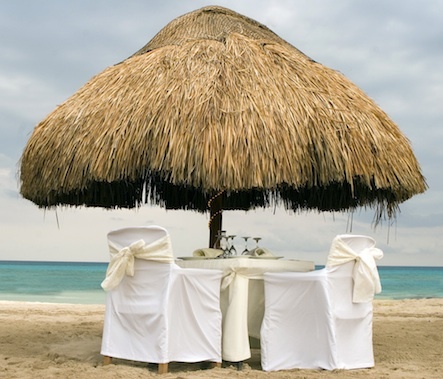 Think of these services as “vacation enhancements” and let us act as your concierge service. We offer these options to our clients only. If you plan on having your event catered with us, consider these offerings as a way to include multiple forms of entertainment with your meals. We are absolutely certain that we can help you enhance any event you have planned without adding any stress to you. Let us take care of all the details: from timing, to transportation and selection of vendors, and you enjoy the event. Whatever you can think of, we can figure out how to include it.